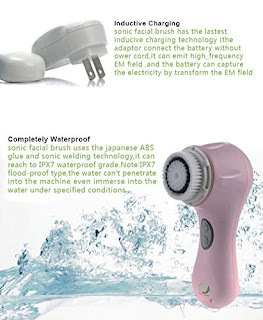 PleasingCare Sonic Rechargeable Face Cleaning Brush is such an amazing tool in my facial care routine. I love how easy is to use! Simple charge the unit, turn it on and adjust the speed and your ready to go. I love that the charger is magnetic and simply sticks to the facial cleaning brush for easy charging. 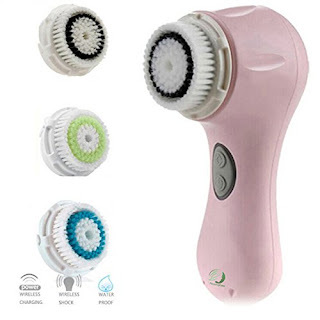 The PleasingCare Sonic Rechargeable Face Cleaning Brush removes every trace of makeup and dirt from my face. It allows my facial serums and moisturizers to work better because they can better penetrate the skin because all of the dead skin has been sloughed off. My skin looks radiant and fresh, my pores are smaller and I've had less breakouts. I use this brush both in the morning and at night and I love the results it's given me. I highly recommend PleasingCare Sonic Rechargeable Face Cleaning Brush! 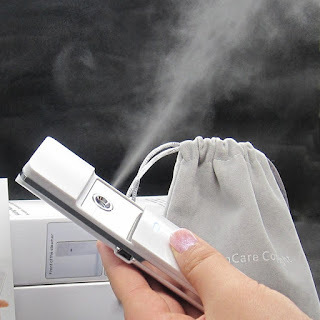 PleasingCare Rechargeable Sliding Nano Facial Steamer is wonderful! Living in Arizona my skin is so dry, especially the skin on my elbows and face. I've used this on both my face and elbows and my skin is instantly hydrated. 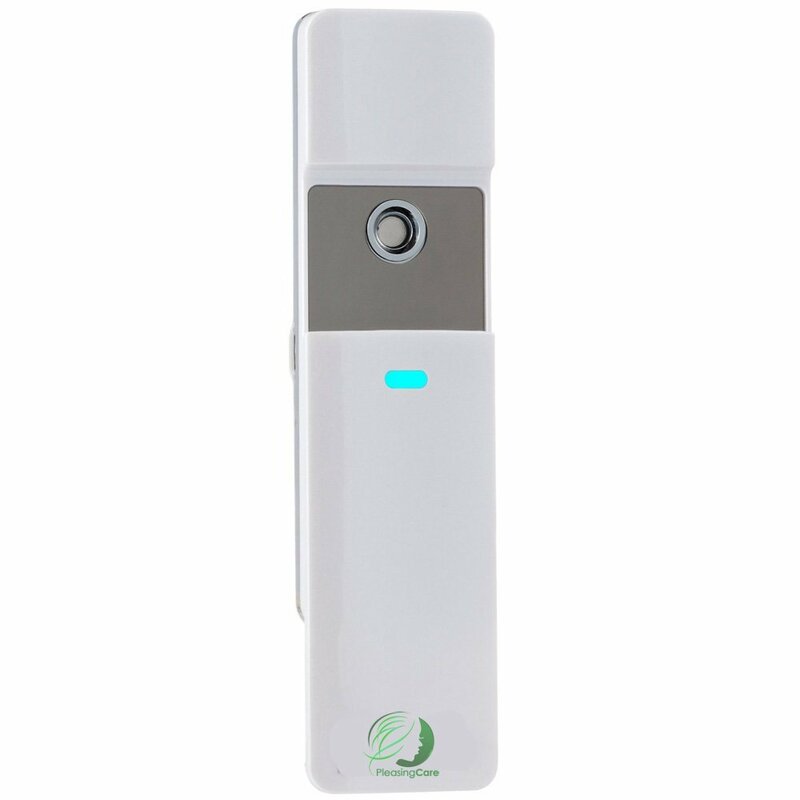 My elbows were so bad before using PleasingCare's Rechargeable Sliding Nano Facial Steamer but now they are soft and smooth. I've tried lotion for years with minimal results but I'm completely blown away by the results that I've received with PleasingCare's Rechargeable Sliding Nano Facial Steamer. I've also had a horribly dry t-zone on my face for about as long as I can remember and it's only gotten worse with age. 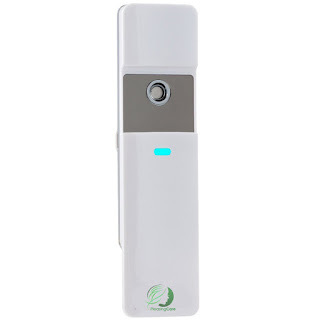 PleasingCare's Rechargeable Sliding Nano Facial Steamer has hydrated even the most stubborn problem areas on my face and my makeup looks amazing because my dry flaky skin is no more. This is a wonderful product and I highly recommend it!